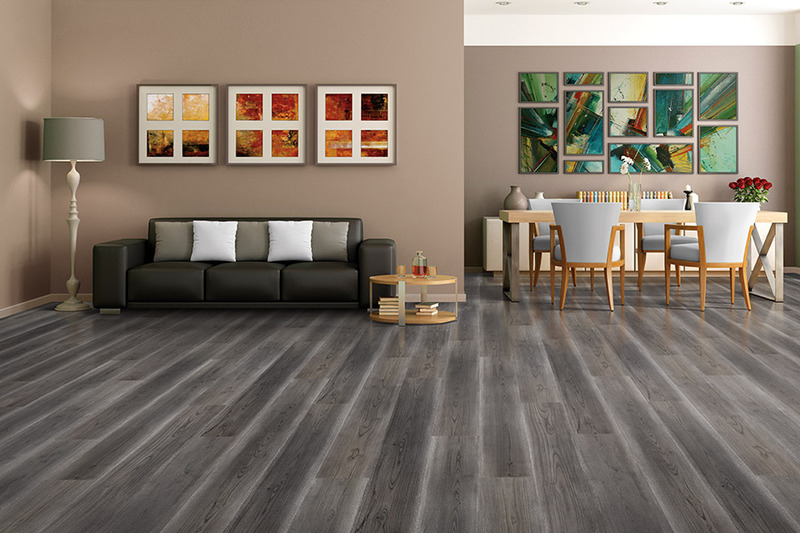 Laminate Flooring in Castle Rock, Littleton & Colorado Springs, CO from Colorado Carpet & Flooring, Inc.
Laminate has been a favorite floor covering option for homeowners for years. Not only does it have the gorgeous, elegant look of real solid hardwood, but it also comes loaded with benefits that make it a pleasure to have installed in the home. 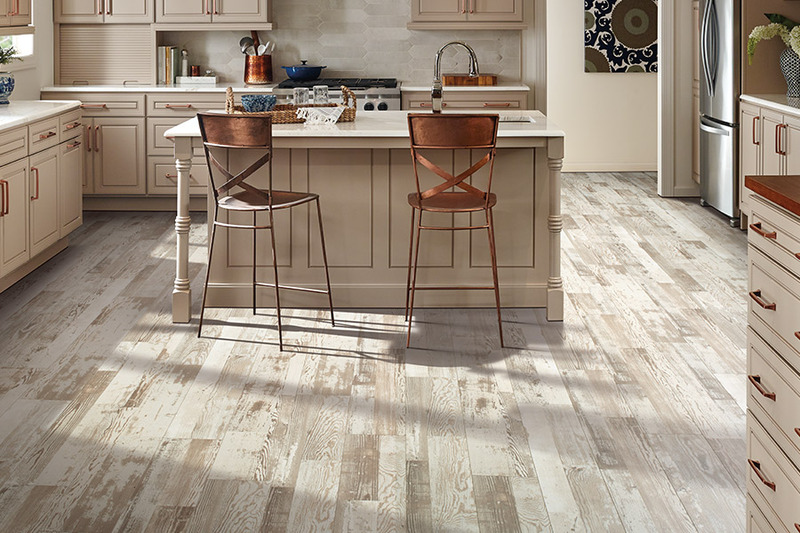 With many various looks and styles to choose from, as well as a variety of options in finishes, this floor covering meets the needs of nearly every single homeowner. It’s worth taking a look if you happen to be in the market for a hard surface floor covering. Colorado Carpet & Flooring knows that flooring is one of the most important aspects of your home. It’s necessary, but it’s also a way to create a unique atmosphere, that speaks to your own unique individuality. What a great way to add to your décor, without adding pieces such as furniture or art. With a showroom located in Colorado Springs, CO, we proudly serve the areas of Colorado Springs, Littleton, Castle Rock, Highlands Ranch, South Denver, and Parker. We’d love the opportunity to serve you as well, and invite you to stop by to speak with a flooring specialist. 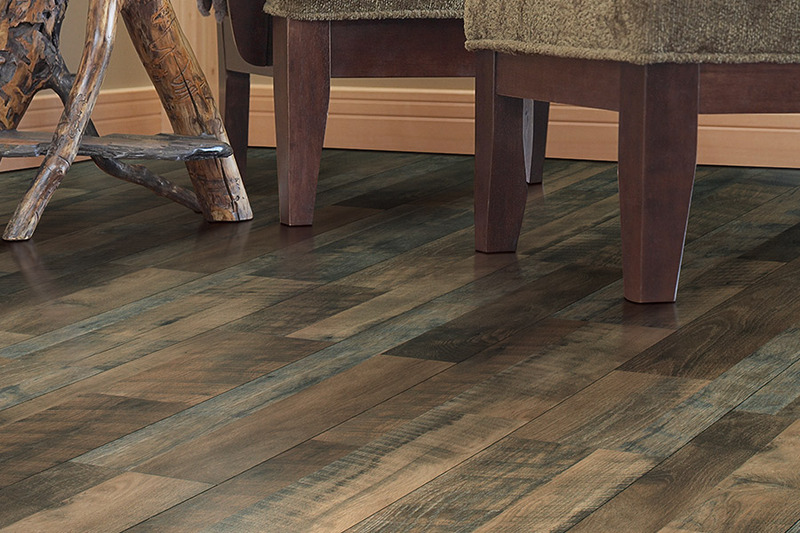 Many homeowners prefer laminate for their wood-look flooring. 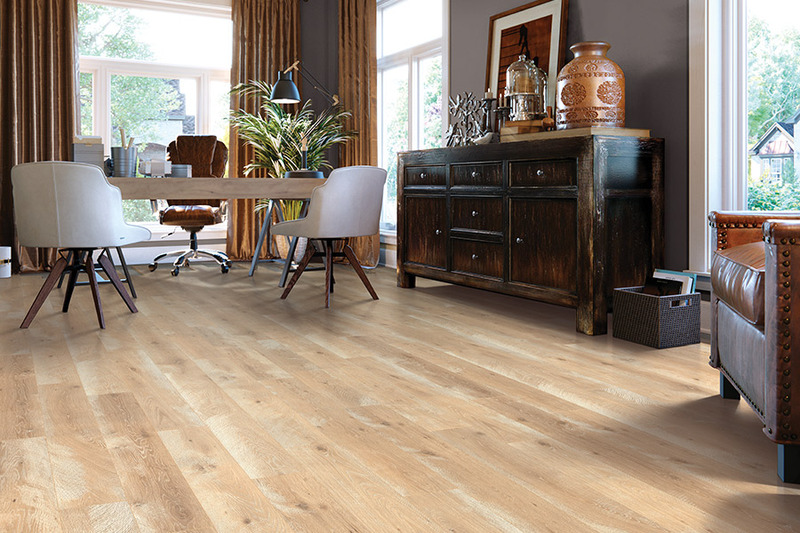 In fact, laminate was the first flooring material to make this an option. 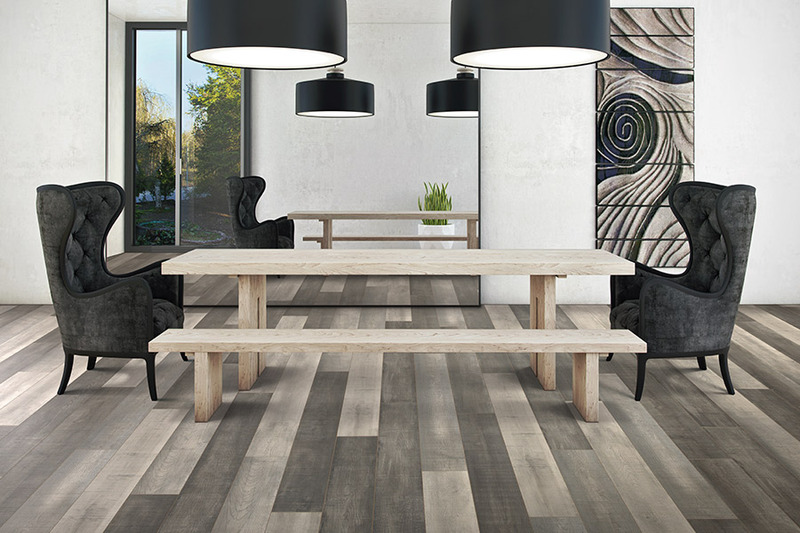 Since its introduction into the flooring market, it has seen a great many improvements across the board. Once you’ve had a look for yourself, you’ll quickly see and feel the difference this material offers. 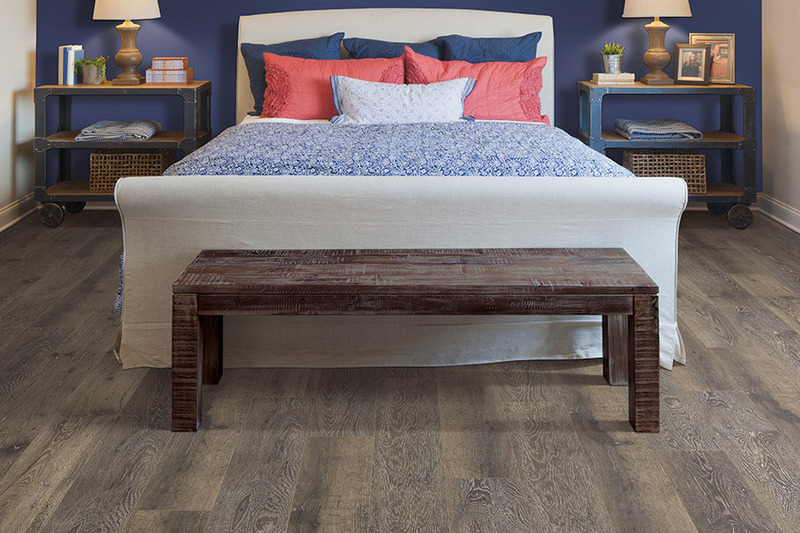 In addition to the look of real solid wood floors, you also have the added convenience of durability and water resistance. The construction of this flooring is paired with an excellent protective top coat, that helps deter early wear and tear, scratches, scuffs, and even some gouging. It’s an excellent choice for homes with active children and pets, but can also work very well in a home that has neither. Ease of installation is a big factor as well, and your professional installers can quickly install this particular floor covering. 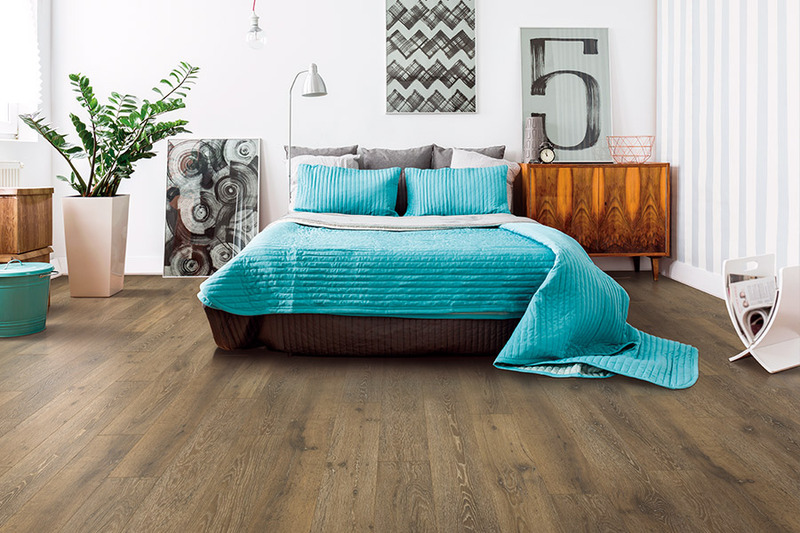 With the click and lock feature, this floating floor will go into place with ease, and you’ll be able to walk on it as soon as your installers are finished with the job. Just as installation is quick and easy, so is cleaning and maintaining this beautiful floor. With a vacuum or broom and a damp mop, you’ll be able to keep laminate looking like new for years to come.